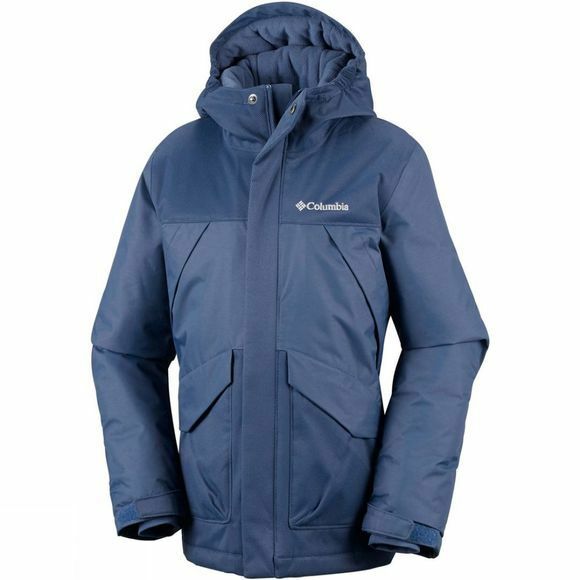 The Boys Swiss Mister Jacket from Columbia will keep your boy safe from the elements. 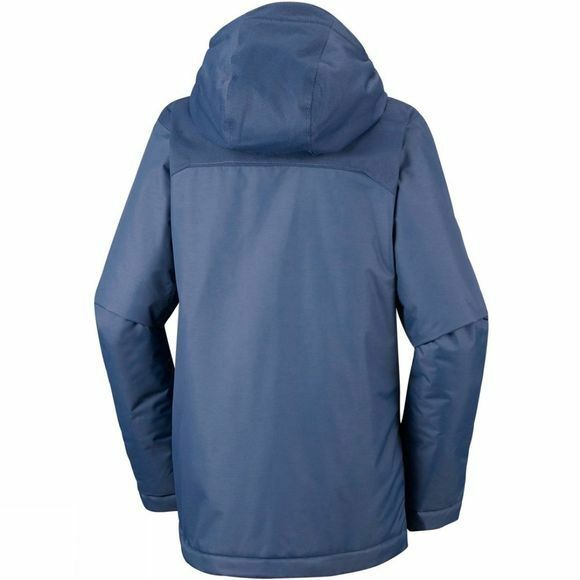 Thermal reflective lining and insulation, as well as waterproof, breathable construction and micro fleece liner mean he'll be 100% warm and dry. Designed to accommodate for his growth and last several seasons.